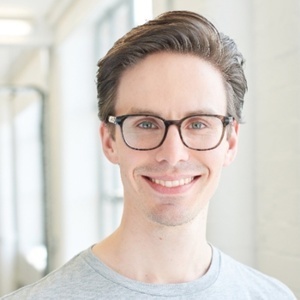 Erik is Business Product Manager at Transferwise. Erik Edin has been a guest on 1 episode. 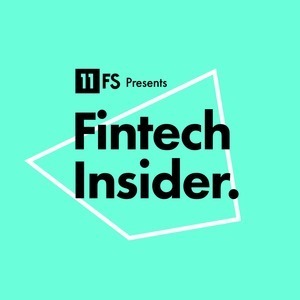 This week, we’re recording from the Transferwise office in Shoreditch Highstreet, a stone’s throw from our home in WeWork, Aldgate, to hear the Transferwise story.